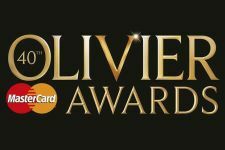 Tony Award and now Olivier Award winning musical In the Heights Theatre Breaks, by man of the moment, Lin-Manuel “Hamilton” Miranda, are now available with special offers on tickets and accommodation. Previously seen at the Southwark theatre in 2015, this joyous and uplifting Broadway musical hit is set in the beaten down area of Washington Heights where three generations come together during a scorching heatwave in the city. With musical influences from rap to samba and unforgettable choreography, In The Heights, is a musical of under-lying passion, hope and dreams of a better life. Writer, Lin-Manuel Miranda, has also written Hamilton, which has just become the most successful musical in Broadway history and is set to come to London in 2017. In the meantime, enjoy In The Heights. 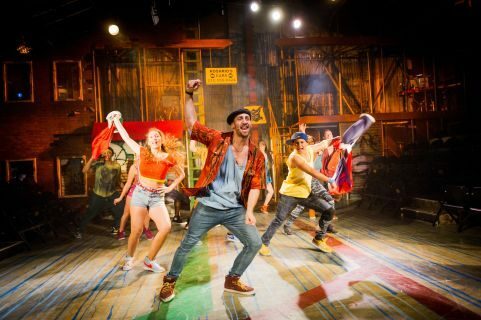 In The Heights plays in rep along side The Railway Children at the uniquely built Kings Cross theatre until October 2016. Closest Hotels : With an indoor swimming pool the 4 star Holiday Inn Kings Cross Bloomsbury is an ideal hotel in which to spend a relaxing London Theatre Break. Or there’s the 3 star Best Western Highbury hotel which is situated opposite the splendid greenery of Finsbury Park and only one stop away from Kings Cross on the tube.